If you answered “YES" to any of the above symptoms, we have an all Natural Stress Relief herbal supplement to help you be Happy Again and Get Back to Normal! If you answered “YES" to any of the above, we have an all Natural Stress Relief herbal supplement solution to help you be Happy Again and Get Back to Normal! Reduce Stress Naturally Without a Prescription! 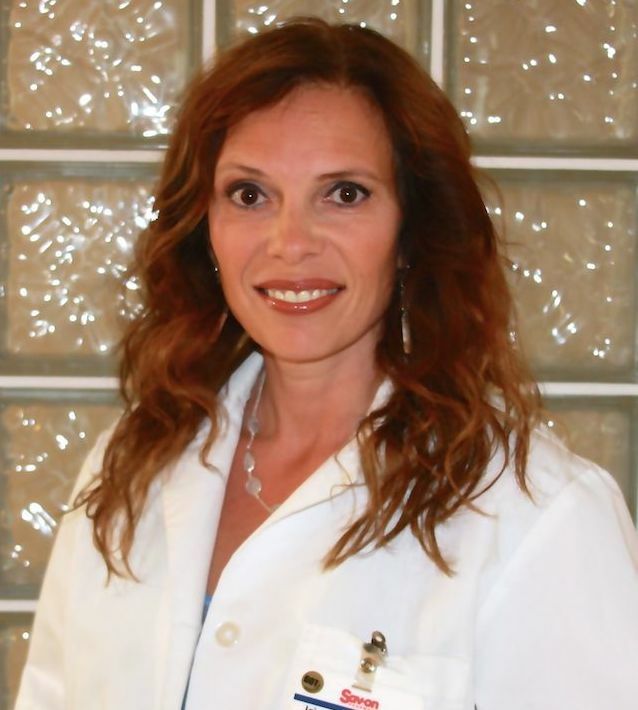 Hi, I am a registered Pharmacist with over 21 years of pharmacy experience. In my years of retail pharmacy practice, I have seen many patients suffer from stress and anxiety. Most of the time doctors prescribed antidepressants like Zoloft, Prozac and Paxil for stress relief. Other times, they prescribed Xanax, Ativan and even Valium. These prescription medications can be habit forming and have negative side effects. For several years, I worked in drug safety for a large well known pharmaceutical company evaluating adverse events from prescription medications and reporting them to health authorities all over the world. In both work spectrums, I have experienced first hand all the adverse effects people were experiencing from the prescribed medications. What I have also seen first hand is how people were still stressed and needed something more effective to help them RELIEVE STRESS. This is why I developed and formulated Natural Stress Reducer so you can be happy and get back to normal naturally with no harmful side effects! The Natural Stress Reducer works very well for me! I take one capsule at breakfast and one at lunch for the last 3 weeks. I have more energy at work and don’t feel the stress of getting my projects completed on time. 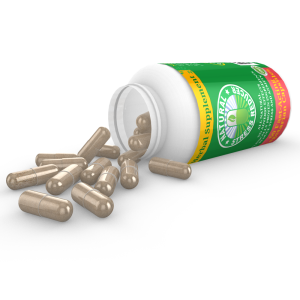 Natural Stress Reducer supplement works quick to relieve stress naturally. There are no adverse effects and no prescription needed. All the natural ingredients have been clinically proven to reduce Stress. Plus you can download the Natural Stress Relief Guide for Free! 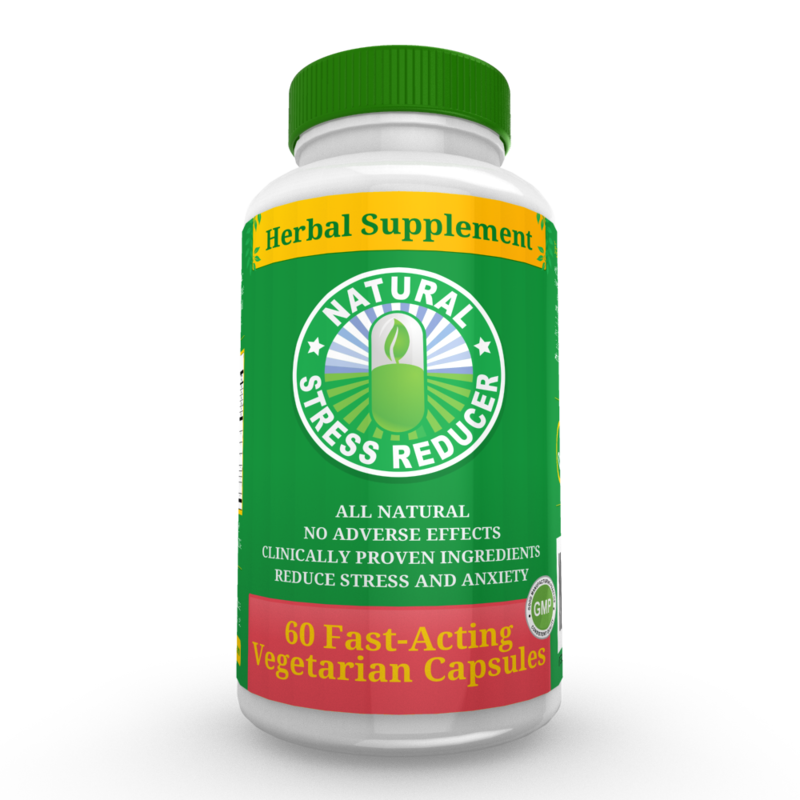 The Natural Stress Reducer herbal supplement will help your body cope with daily stress. 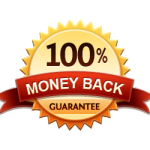 You will have more energy, better concentration and improved general health. You will feel more peaceful, productive and happy. 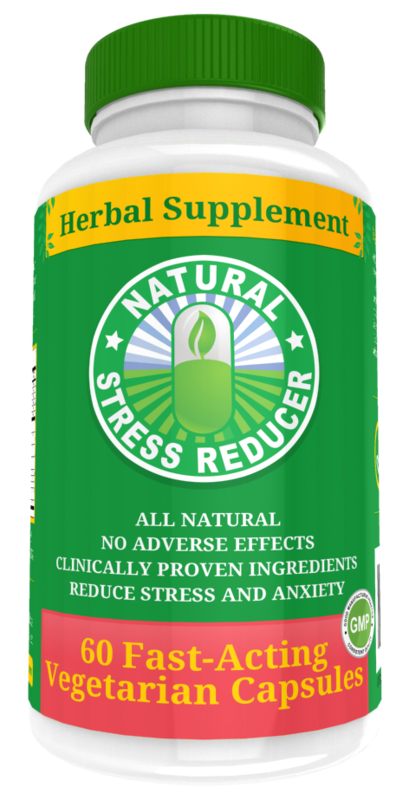 The natural ingredients in Natural Stress Reducer have been clinically tested to achieve the greatest benefit in managing stress symptoms. *Return Policy: Unopened bottles may be returned within 45 days for a full refund. 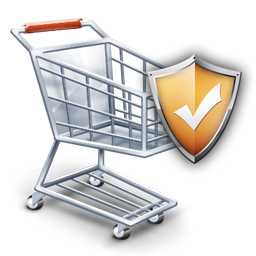 *The products and statements on this site have not been evaluated by the Food and Drug Administration(FDA). This product is not intended to diagnose, treat, cure or prevent any disease. 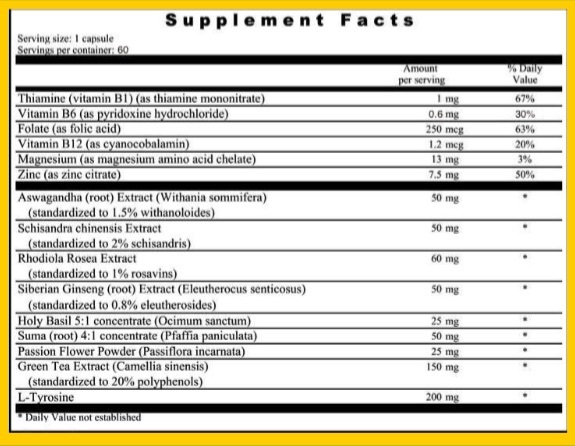 Please consult with your Physician before modifying your diet or taking an new vitamins/supplements.